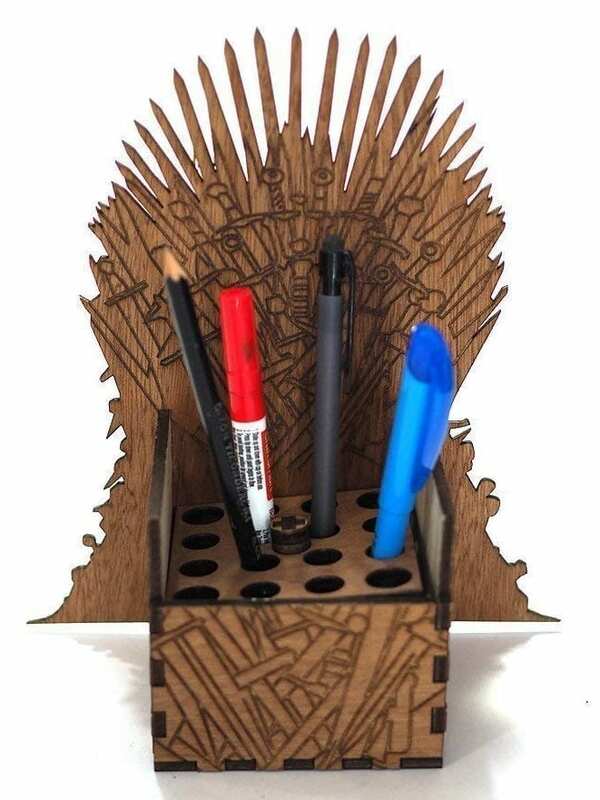 The Iron Throne is not only the seat for Kings, now it’s also the place for your pencils! Write a letter and send a raven! Be the cool guy at your home or office the next time you step in, with our exclusive pencil holder crafted in high quality lauan plywood, it can hold up to 16 pens or pencils and you can remove the seat to fit bigger stuff. * Pen and pencil organizer. * Includes removable holed tray to store other items. * Crafted in high quality lauan plywood. 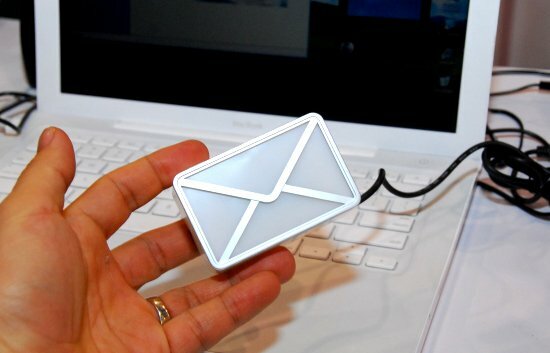 * Sealed with varnish for water resistance. 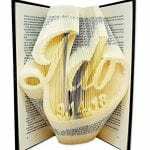 * Laser engraved and cut. * Material: 5mm Lauan Plywood.